Whatever the scope of your business, FERRI Transforwarding Service gives you unrivaled access to effective solutions. 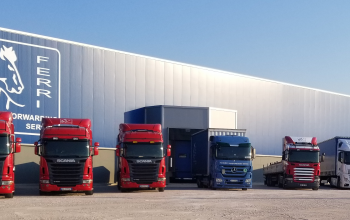 As transportation experts in Albania with many years of experience and hundreds of ongoing customers, we know the best ways to forward and help you find answers for today and tomorrow. 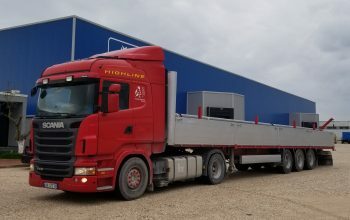 Our dedicated offers options with equipment configuration , pre-cleared cross-border service to , so your freight never stops and priority intermodal access anywhere in Albania. FERRI Transforwarding Service fleet services gives you the ideal blend of service, cost and capacity. Our dedicated solutions remove your headaches with an outstanding safety record, compliant fleet, and leading edge technology. 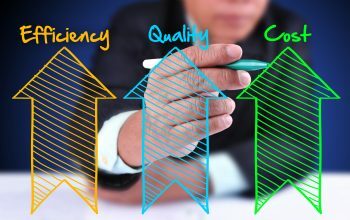 Protect your brand reputation, mitigate your risk, and receive visibility throughout the entire shipping process. Our tailored transport service offers a wide range of solutions that relate directly to the safe and efficient delivery of all classes of dangerous and hazardous goods. We are able to utilise all modes of transport, from road to airfreight, and the reliability and safety of your shipment is maintained throughout transit time. The ability to transport all of your items with complete reliability with regards to temperature, safety and time is what makes us one of the leading dangerous goods couriers in the country. We have built up a strong track record in providing dangerous goods services to companies and organisations, spanning industries including healthcare, pharmaceutical and food transport. If you have complicated or heavy equipment to transport, FERRI Transforwarding Service will rise to the challenge. Our Project employees have more than twenty years of experience handling project cargo but still maintain their youthful and eager attitudes. We thrive under pressure and have handled many high-value, transportation projects on tight deadlines.